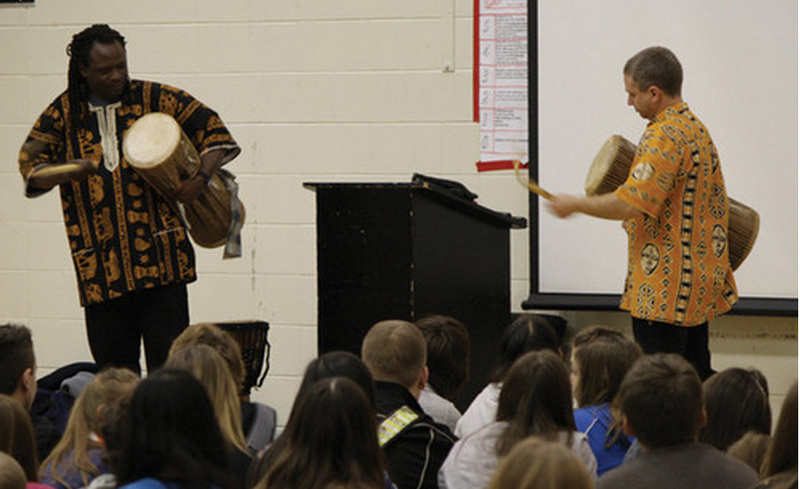 African drumming classes at McNally Robinson Booksellers, - Sunday May 5, 2019, 2:00-3:30pm. 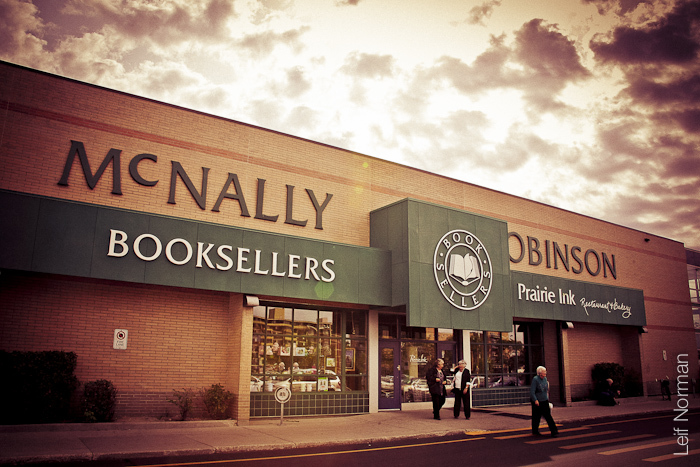 You can find more information and register at the McNally Robinson website. Exciting interactive drumming sessions. 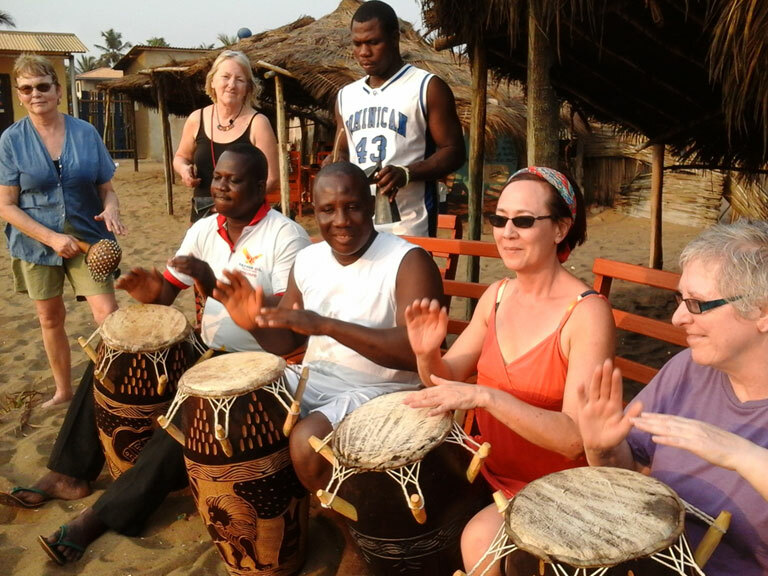 Everyone gets a djembe drum to play. Groups sizes of 20-600 participants. 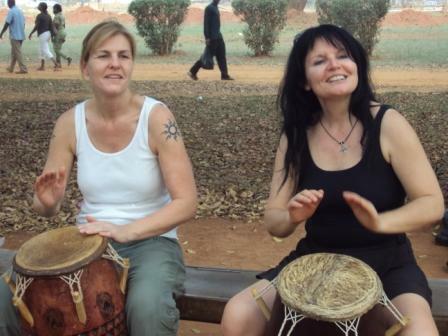 (yes, everyone gets a drum to play) Led by a team of specially trained facilitators. Focus can be corporate teambuilding, office party entertainment, school staff teambuilding, school student entertainment, community entertainment.